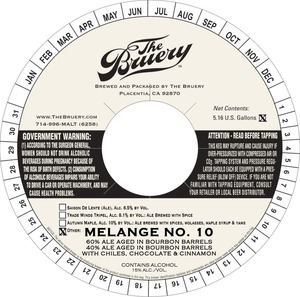 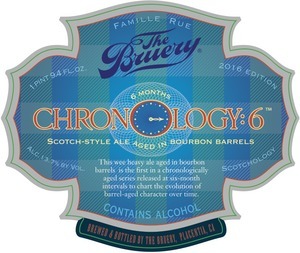 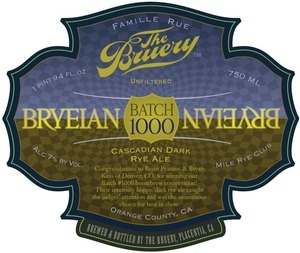 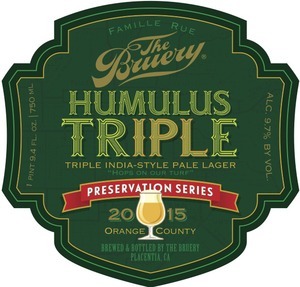 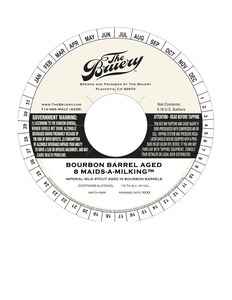 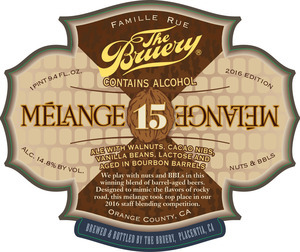 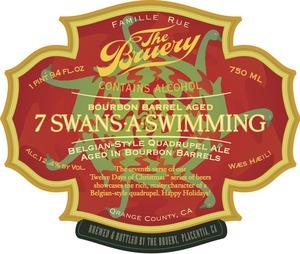 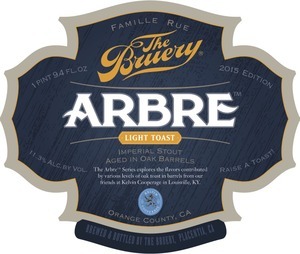 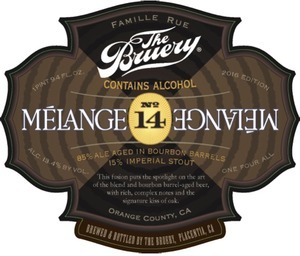 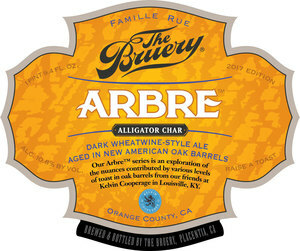 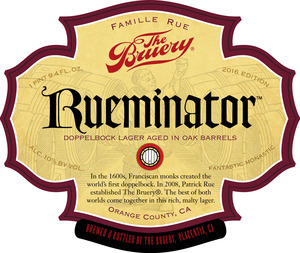 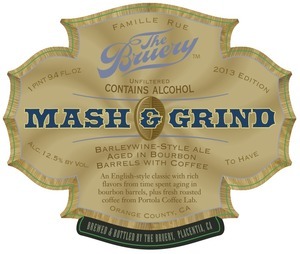 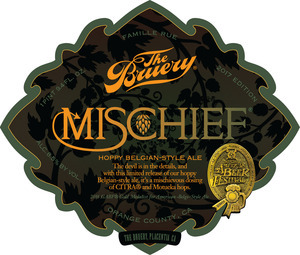 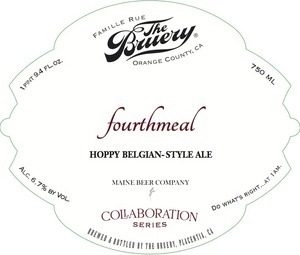 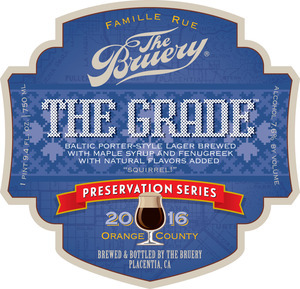 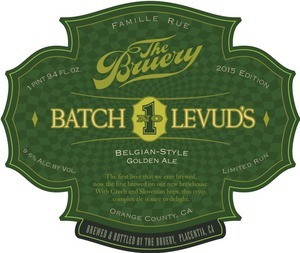 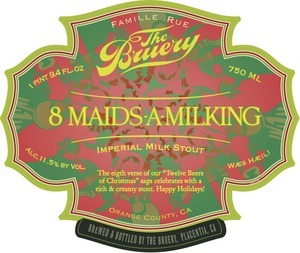 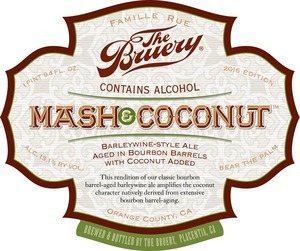 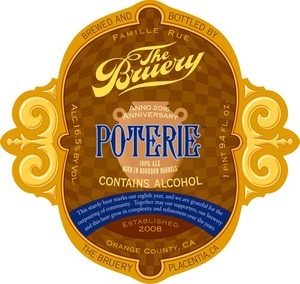 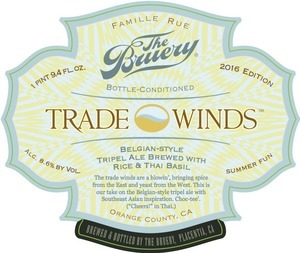 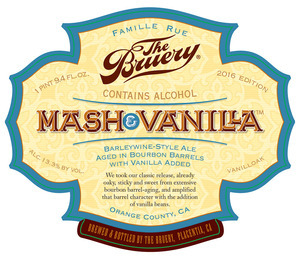 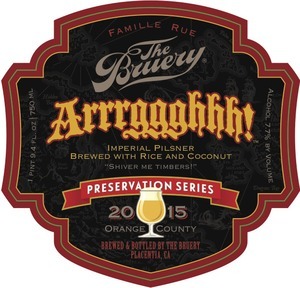 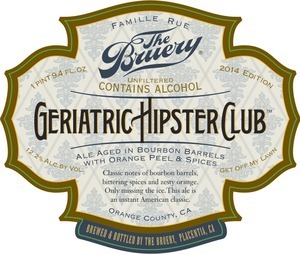 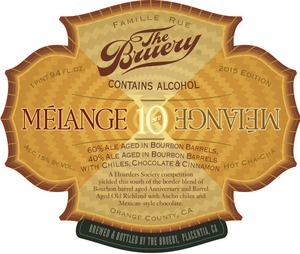 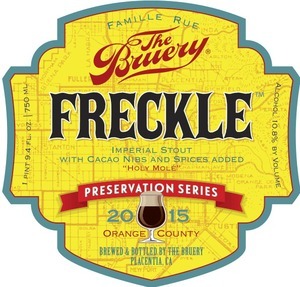 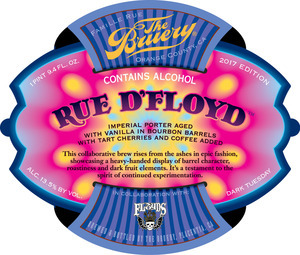 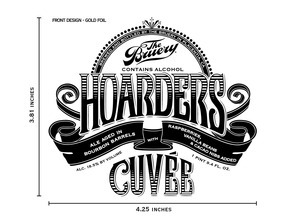 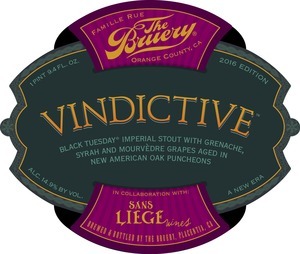 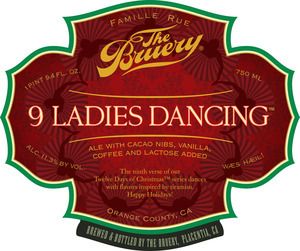 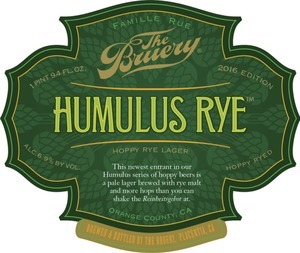 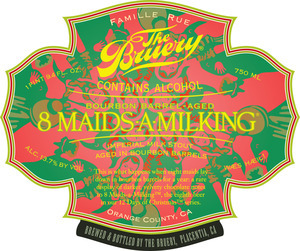 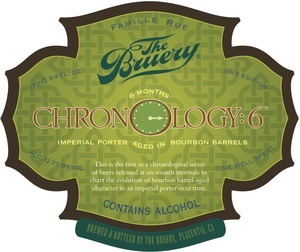 November 2015 The Bruery Arrrggghhh! 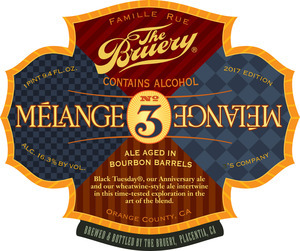 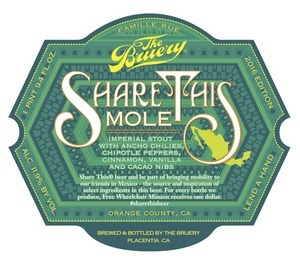 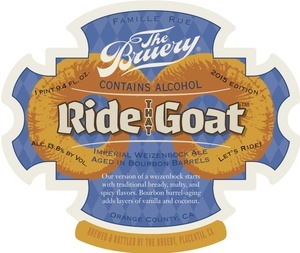 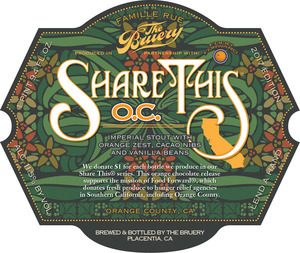 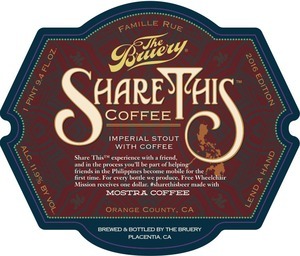 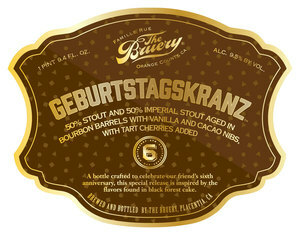 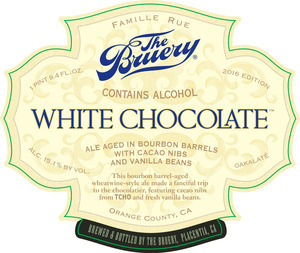 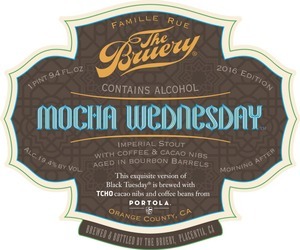 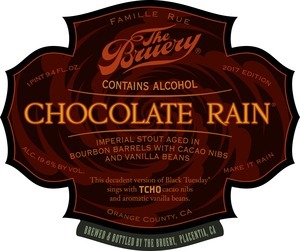 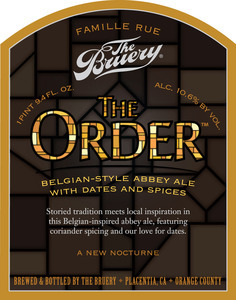 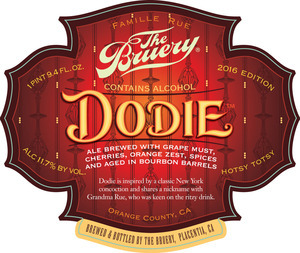 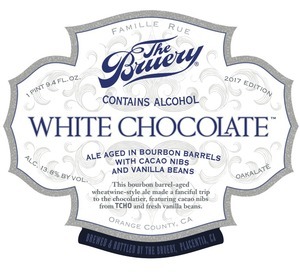 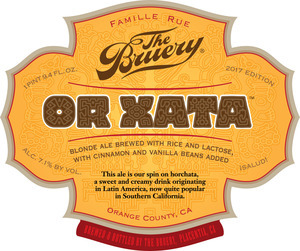 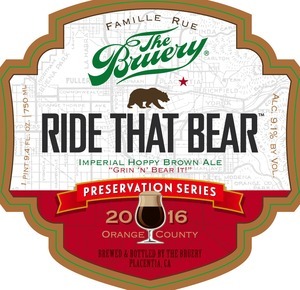 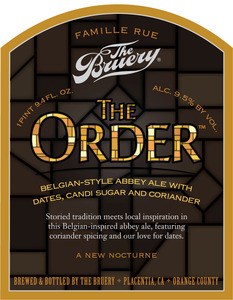 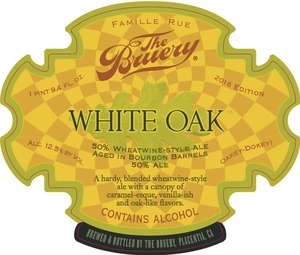 February 2017 The Bruery Share This: O.c. 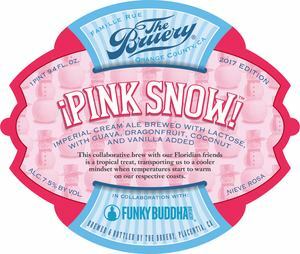 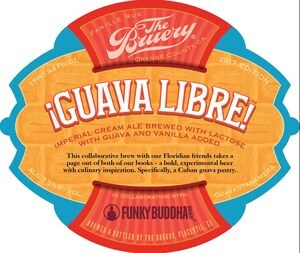 March 2017 The Bruery ¡guava Libre!